The old-schooled wired setup for a home theater is inevitably outdated as wireless media streaming becomes the chalk of this UHD digital era, freeing us from all the messed up colorful cables while providing the equivalent A/V quality. With varied wireless streaming options – DLNA, Bluetooth, AirPlay, NFC, PlayFi, Miracast, WIDI, WiFi direct- and their corresponding product lines – Apple TV, home pod, Jambox, Beats, Xbox etc, our fascinating collections of HDR 4K digital movies and high-res audios can now invisibly fly between compatible streaming displays as magic. But how about piles of media contents stored on old Windows computers that might not support any forms of wireless media streaming? The DLNA player software – 5KPlayer should give you a pause, because it provides an all-round free solution to let your devices talk to each other. DLNA streaming is dead simple thanks to 5KPlayer’s friendly interface, it only takes a few clicks to get going and does not require much technical know-how, so let’s jump right in. 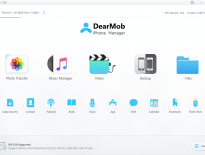 For all your DLNA-compliant devices to access the same collection of your movies and other media content, you will need a DLNA server acting as a multimedia hub hosting your library. Thankfully, 5KPlayer has UPNP AV media server baked in already. Meaning you can set up a DLNA media server on windows 10 and older to feed your smart TV and game consoles, as those devices are granted easy access to your media content you’ve legally acquired over the years on PC. Step 1: First off, you shall build up your media library on Windows PC using 5KPlayer by adding folders and files to its DLNA Server folder. Step 2: For game consoles, search in the PlayStation/Xbox Store for the Media Player app and launch it; for Android phone, DLNA apps shall do the job for you. 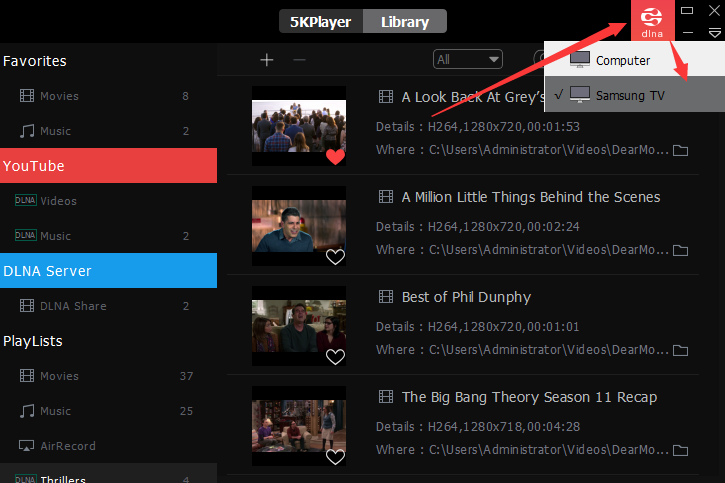 Step 3: Select 5KPlayer DLNA media server service. Then these devices shall be able to browse and “pull to play” all the content on your 5KPlayer library. Wiring HDMI cable from one room to another could be a nightmare if you ever tried to cast PC to TV only to watch a movie or listen to a song not available on TV. Longer cables cost more and tend to get tangled, while copying to a flash drive and burning a disc is time consuming. 5KPlayer is the wireless alternative for you to DLNA stream from PC to TV. 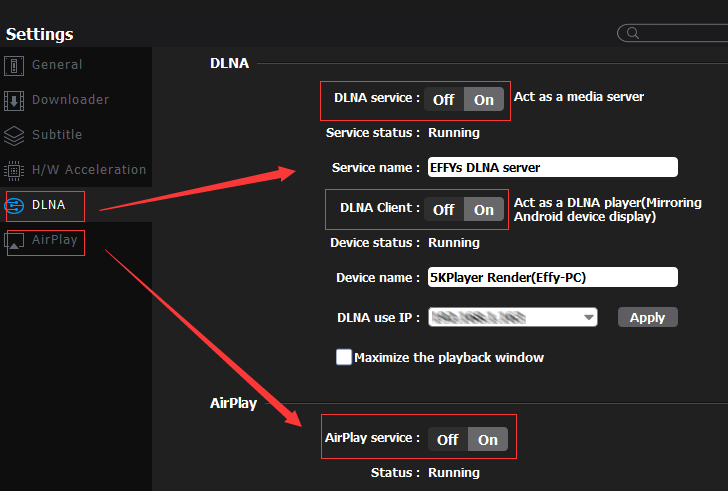 Step 1: Fire up 5KPlayer, hit DLNA/AirPlay, and toggle on all DLNA services. 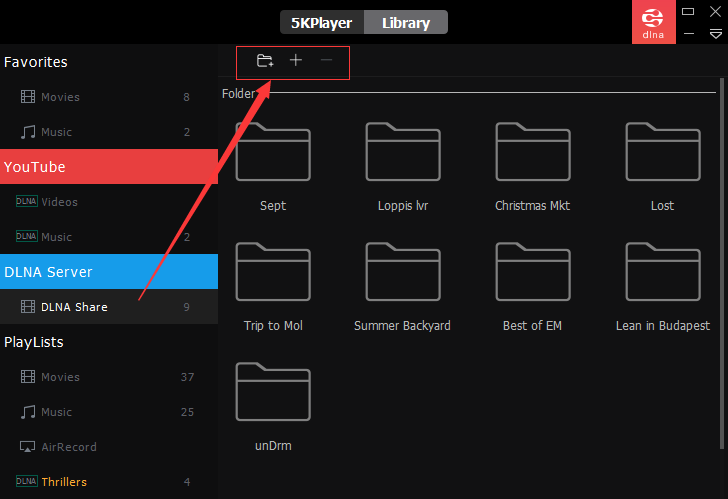 Step 2: Quit settings and click “Library” on the top, then build up your media library in 5KPlayer by adding folders and files on your local drive. Step 3: Choose your preferred video and click “DLNA” at the upper right corner, then select the Smart TV or any other device to which you want to stream the media. If you want to show off on a larger screen a video clip or gorgeous photos shot by your Android phone, DLNA streaming is going to be the fastest option. To screen mirroring your Android phone or fling a clip from Android to PC, you need to have a DLNA controller on the phone that sends your content and a DLNA renderer on PC that receives your content. For Android, BubbleUPnP, MediaHouse or MediaMonkey DLNA apps are good choices, and on the PC front, we already installed free 5KPlayer as the DLNA renderer. The name of this function may be varied on different apps, but the steps are similar. 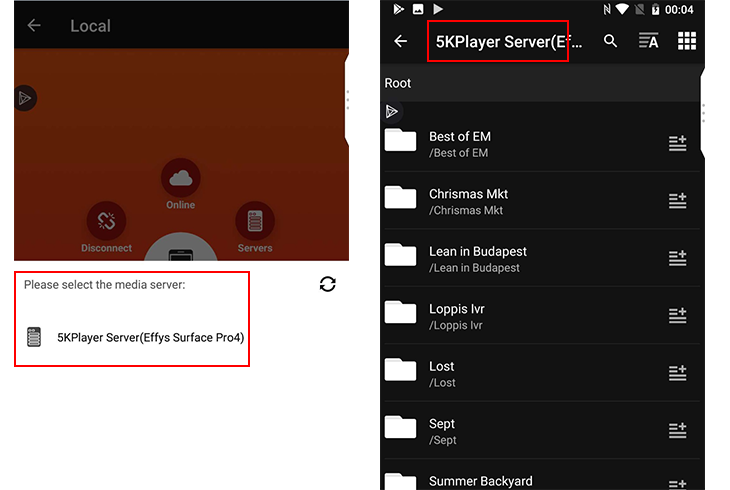 Step 1: Tap open setting on Android DLNA app and find 5KPlayer as renderer. 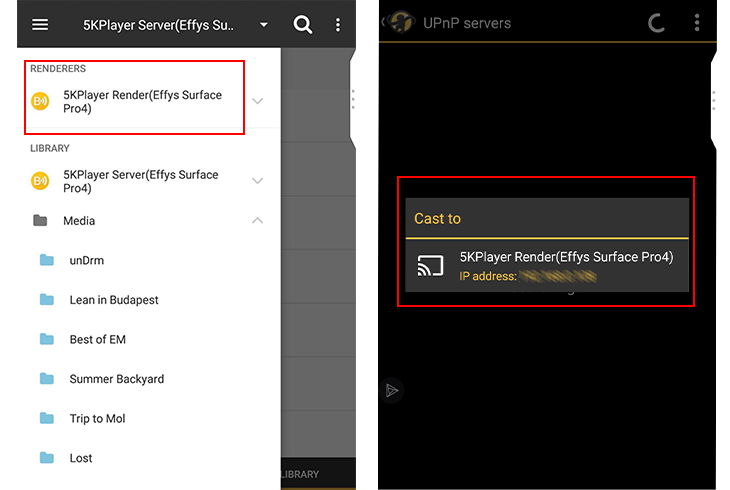 Step 2: Select 5KPlayer as a renderer or cast your media content to 5KPlayer and you shall see the content playing on 5KPlayer on PC. For iPhone users, turning on AirPlay service in 5KPlayer settings to screen mirroring iPhone and air-recording your screen. Some Android apps allow you to cast a video in the background while still performing other tasks in the foreground. In this sense, you can stream media content to 5KPlayer and make a phone call at the same time. Apart from DLNA media streaming utility, 5KPlayer is packed to the brim with loads of other dazzling features. As a free YouTube downloader, it steadfastly downloads videos from 300+ online website such as YouTube, Vimeo, Dailymotion, etc. Built-in with hardware decoding, it utilizes your computer’s Intel or NVIDIA graphics to profoundly accelerate playback of local and streaming videos without hiccups. Go grab this free DLNA player and throw your favorite 4K/5k/1080p movies, MKV, H.265 videos at it to see how awesome it is. 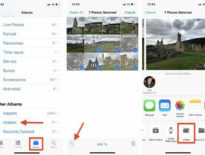 Tips and Tricks	How to Fix Videos Disappeared from iPhone?